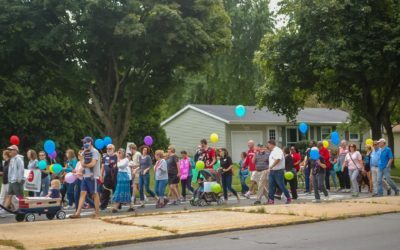 Parade staging begins at 10 a.m with the parade starting at 11 a.m. A community breakfast will be served starting at 9 a.m. followed by a speaker & prayer at 10:30 a.m. 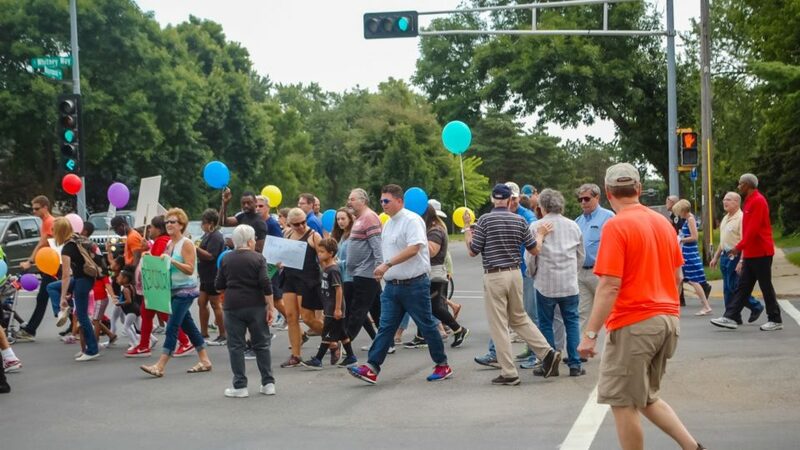 The parade begins at 5701 Raymond Road and continues down Raymond to Our Redeemer Lutheran Church on McKenna Blvd. 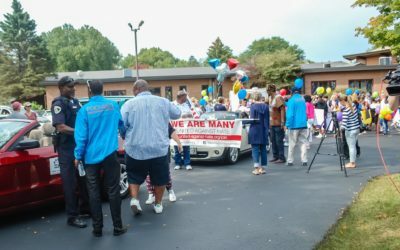 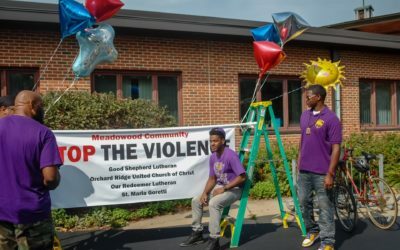 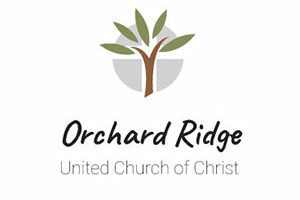 Good Shepherd Lutheran Church/Meadowood Health Partnership – Community leaders will join with local churches Saturday, July 14 to have a solidarity march to fight violence and shootings that have happened in Madison and surrounding communities. 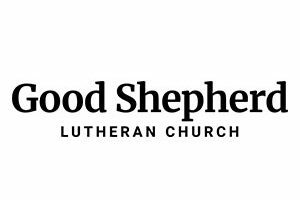 If you’d like to volunteer at the Community Breakfast for help with the logistics of the event, please contact Donna Maysack or Pastor Joe Brosious for information on how to get involved. 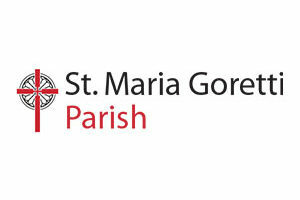 Details about the event and contacts are available in the press release for this year’s event.